• A team of two photographers who have been shooting weddings together for 7 years to capture those important moments and extra angles. A $500 deposit is required to secure your wedding date. WHY DO YOU NEED TWO PHOTOGRAPHERS? During your wedding day there are several aspects that need our close attention. The advantage of two photographers gives us the freedom to be in two places at once, capturing all of the important moments and details. HOW FAR IN ADVANCE SHOULD WE BOOK FOR OUR WEDDING DAY? We suggest you consider booking your weddding photographer in the early stages of planning your special day. For popular summer month wedding dates we suggest a year or more in advance. For engagement sessions you will receive your galley information within 2 weeks. For wedding photos 6-8 weeks. Absolutely! We are located in Kamloops, and we'd be happy to accommodate your travel requests within the Thompson/Okanagan regions. If you are booking for a session that is outside of the Kamloops area, we do ask that travel costs be covered in addition to wedding collection you have chosen. We don't charge travel costs for weddings at Sun Peaks Resort. 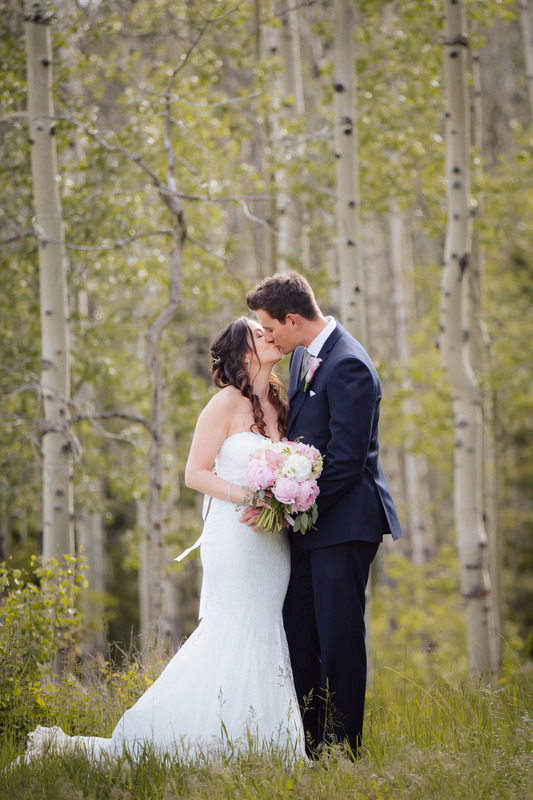 VIEW OUR WEDDINGS ON THE BLOG!